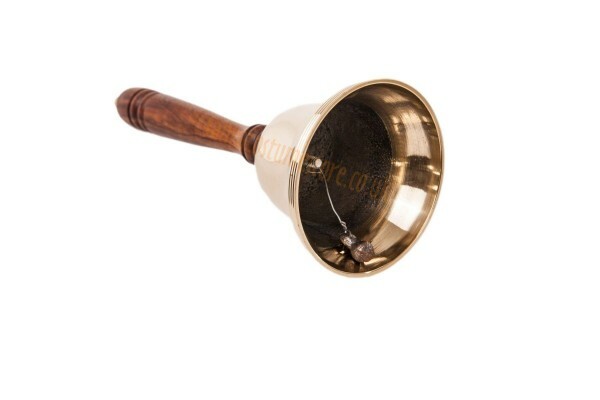 Ring, ring, that’s the soft sound of a bell from afar, gradually getting louder and louder! And that can only mean one thing! 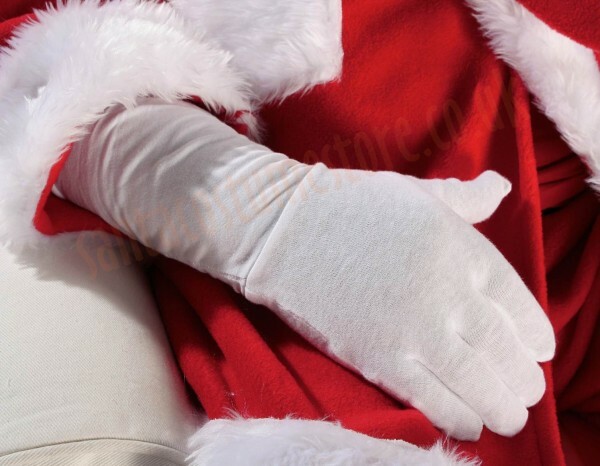 Father Christmas is on his way, with a sack full of presents. The kids all rush to the windows, hoping to spot him… And will one be old enough to open the door? 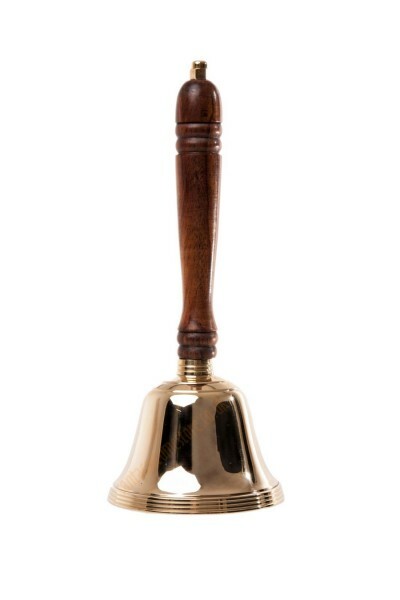 This Santa bell – the largest in our selection – really is enormous and very loud. This item is for professionals. Our Santa Claus bell is cast in brass, and stands a full 10" (25 cm) tall while the bell’s bass measures 4" (10 cm) in diameter. It is fitted with a convenient brown wooden handle. 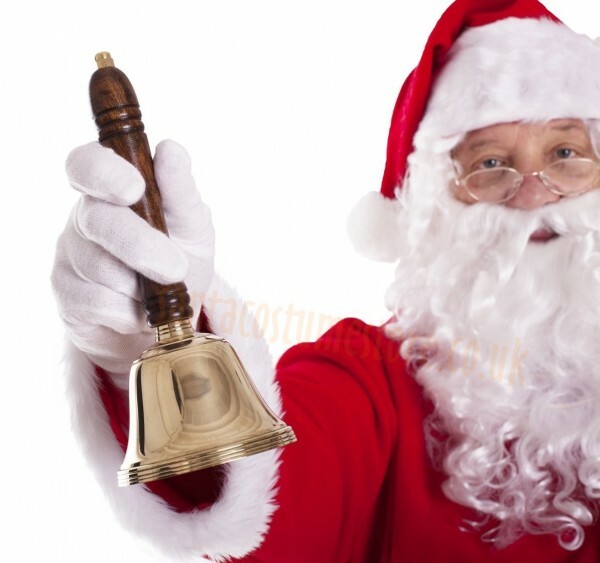 The bell gives off a loud but pleasant sound (listen here), and is great for helping Santa focus the children’s attention should they be getting a little too raucous. Our huge bell can do the job well not only when Santa visits families in their homes, but also during Christmas parties or theatre events, or even as a school bell, e.g. during after-school activities. 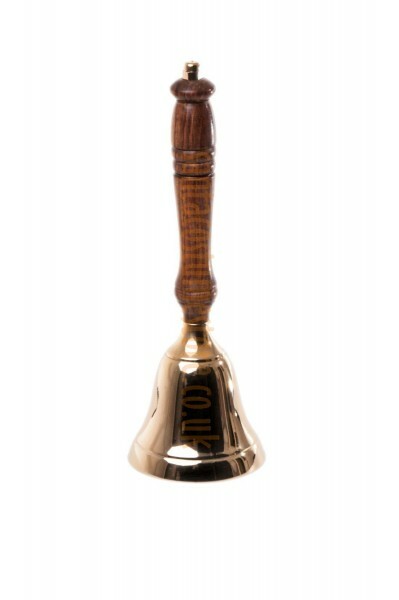 NB: this product does not include the items visible in the photos other than the Santa bell.